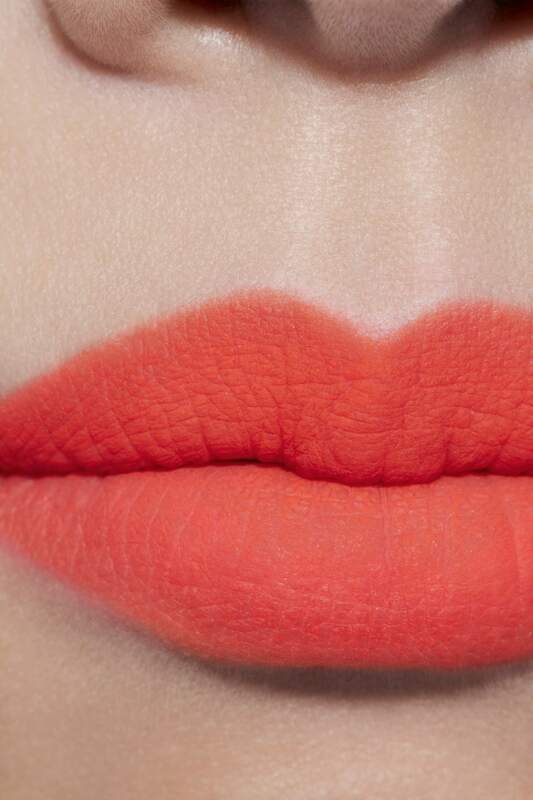 This matte creamy, yet powder-like, lip colour delivers a blurred effect and glides onto lips for seamless coverage. 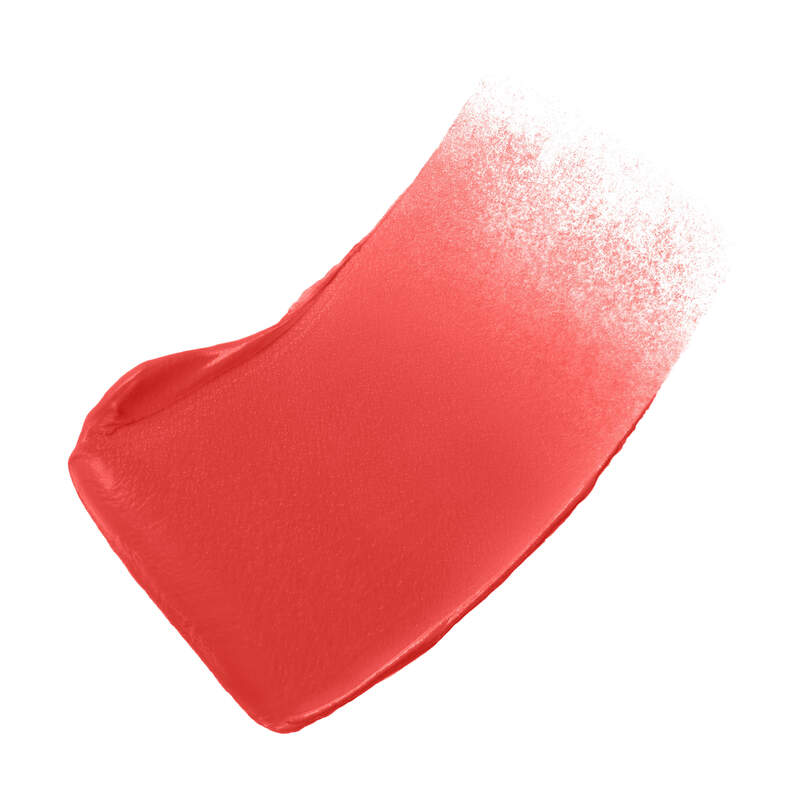 Designed with a unique sponge applicator, this lip colour delivers the creamy, yet powder-like texture seamlessly for light-to-intense coverage with a softly blurred matte finish. Apply colour from the center of lips outward using the sponge applicator. To gently remove lip makeup, use DÉMAQUILLANT YEUX INTENSE Gentle Bi-Phase Eye Makeup Remover. I was given a sample to try and like it a lot. The color stays on for quite awhile. Thank you gift to my besties, for throwing me an amazing 30th birthday celebration! It is a fine product. Soft on your lips. Matte finish. Stays well. I own and use the INVINCIBLE shade and wanted to gift three of them to a friend how carries lipsticks really well. Wearing red lipstick is fab! I purchased 1 of these recently and I love how it feels like I have nothing on my lips and the color lasts! Chanel never disappoints. Very excited to receive. I love the unique dark classy color. Chanel makeup is the best on the market. I've used if for forty years and have never been disappointed. The quality is well worth the cost. Will continue to be my favorite makeup line. Thank you for research and using superior ingredients. I purchased this last week in the avant gardiste color and love it!! Gorgeous berry color for everyday use. You won’t find anything like this formula and color. I am amazed. Goes on as a liquid and immediately dries to a powder that you can't feel at all. 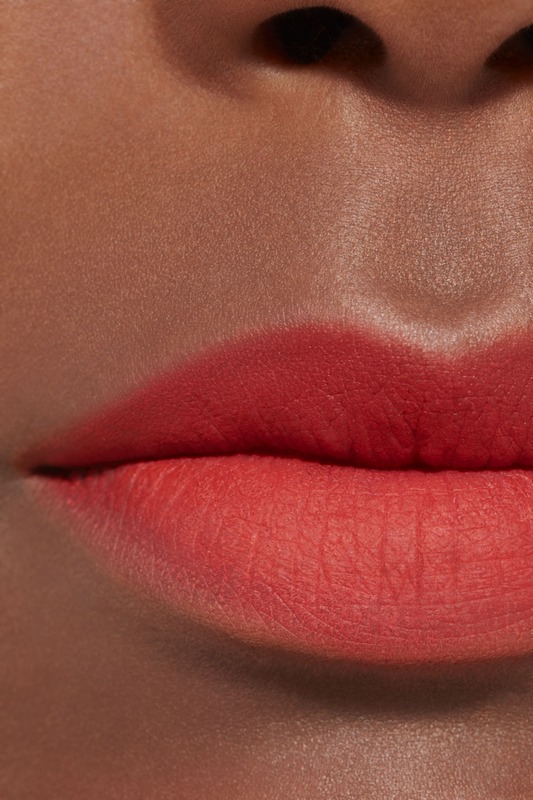 I have not used matte lipstick because of dryness, but this is totally different. Doesn't last the whole day, but just one touchup after a meal. 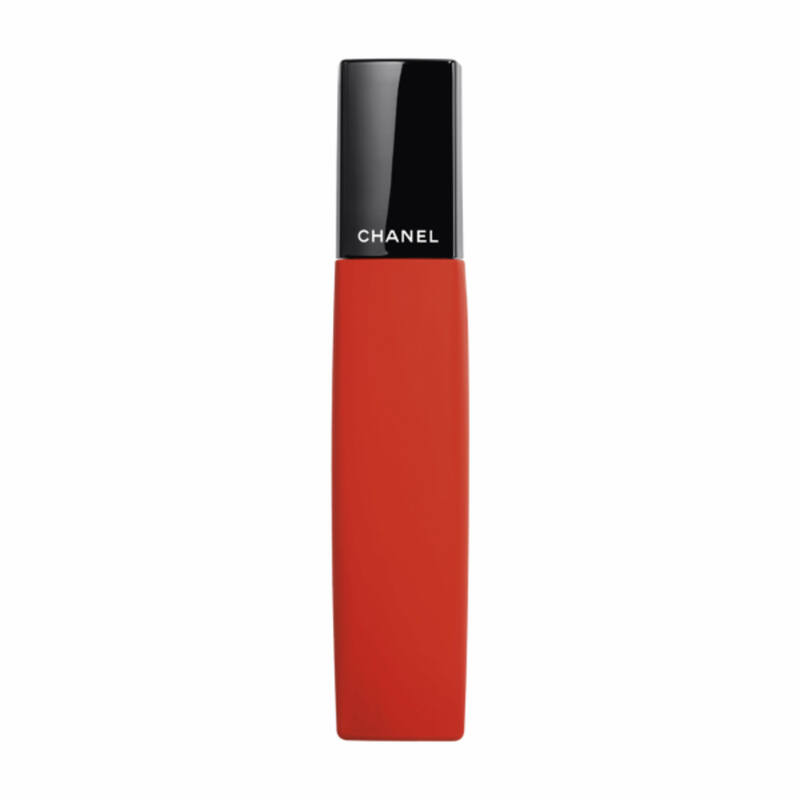 This was my very first Chanel purchase and I absolutely love this product. 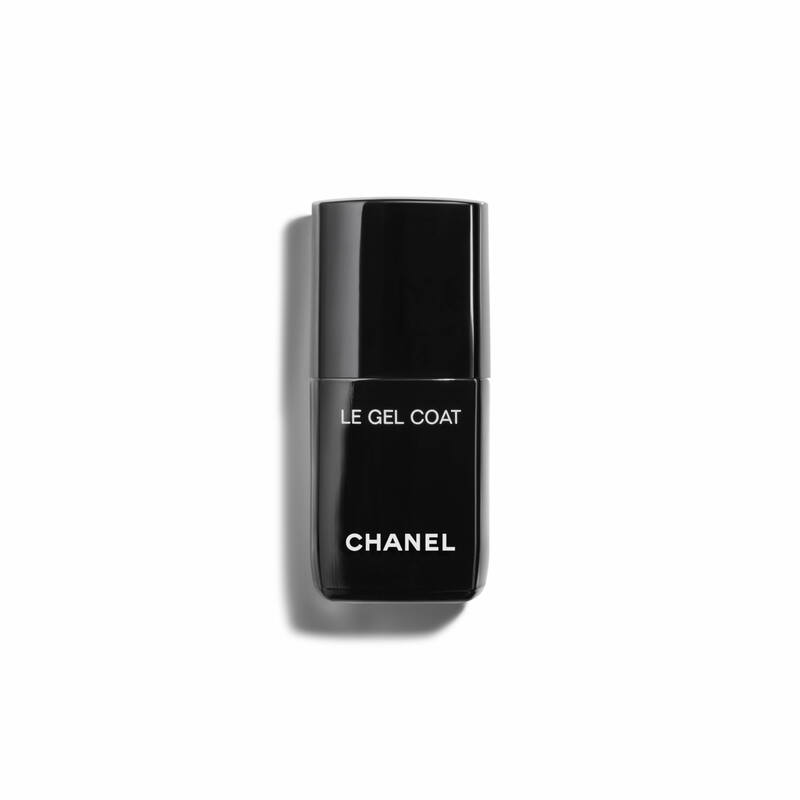 I have tried a lot of matte lipstick and this formula and application are by far the best as it is non drying. I have bought another at my local Chanel counter since. In love! I loved the color “Invincible” of this lipstick and how the lipstick goes on smooth and it lasts all day. Always loved Chanel and will remain loving???? I was hesitant at first, I admit. Now, I want them all. The soft, powdery look is perfect for the Office. I don't need my makeup to display photo realistic edges and corners. This is exactly what I do with my eye makeup and my cheeks/face. I blurr...so why not do wit with my lips as well? They are very lasting and I like the tingle that plumps you lips as a "no cost added benefit". Lucia has an amazing imagination and I love how she is always coming up with unique and forward thinking ideas. The colors are soft, matte, and not garish at all. It feels really comfortable on my lips and wears for about 4 hours without eating. This has become my absolute favorite new lipstick. 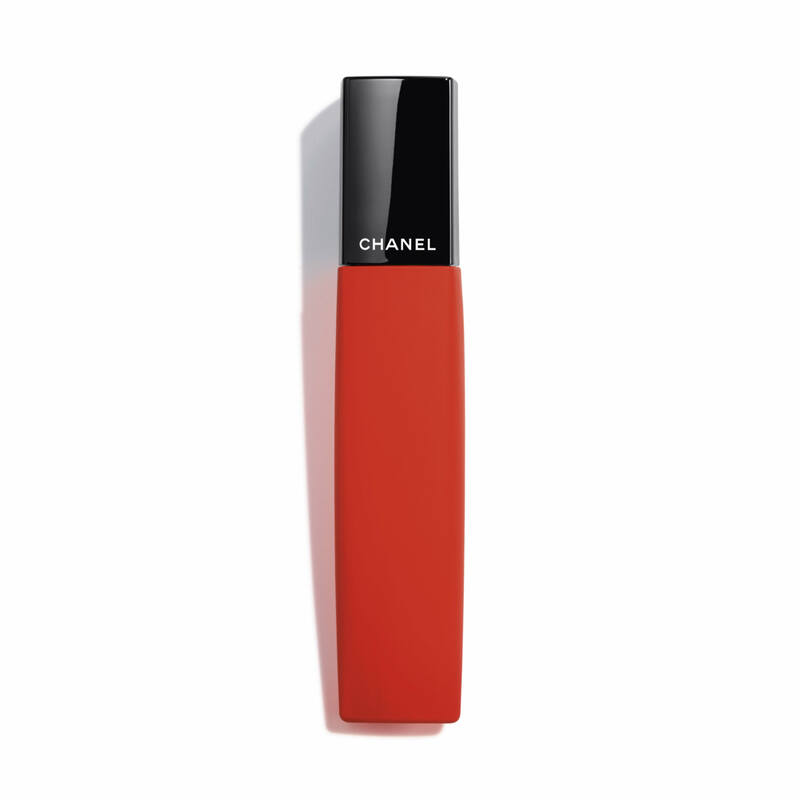 Thank You Chanel Beauty, for making my mornings so much easier without having to worry about my lips looking like a duck. If I walked a Catwalk everyday it would be one thing, but not everyone wants to be Instagram ready 24/7. 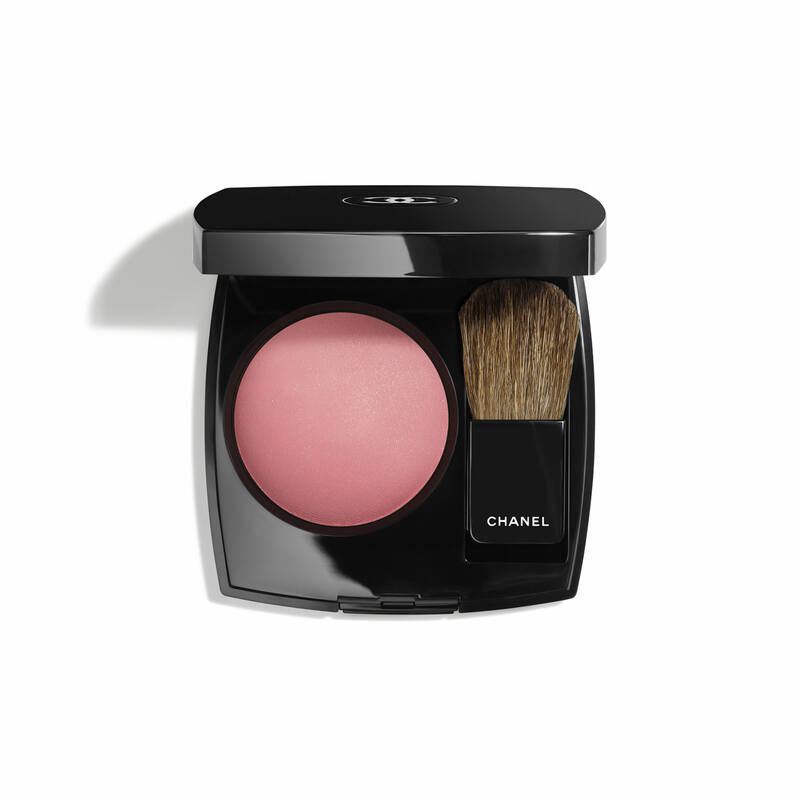 Chanel cosmetics allow me to be the beautiful woman that I am throughout my daily grind. Please consider more color options. I have them all and I want more! Thank You for this opportunity. I am absolutely thrilled with my purchase. I loved how the lipstick goes on smooth and flawless. The color lasts all day. Great shade.. Lasts long.. beautiful matte effect. Loved it! Love this product and the color “Invincible”. I received compliments all evening and it stayed much longer than regular lipstick. It also was hydrating. Will definitely be trying more colors! This is the creamiest lip color I 've had the pleasure to use. Magnificent color with a soft matte finish and the color lasts throughout the day! I absolutely love this product! Hope there are more colors to come in this collection. I love the color which I chose using the try on feature on the website. The application is fun and the finished product feels lovely on my lips ?? Nice color but I would have liked a different way to dispense the lipstick. I think it should have a removable wand like the glossimers. Also, although the color is nice. Does not last long on lips. This lipstick wore of in minutes. No eating or drinking involved. Very disappointing. Returned the item. This is an amazing product and it would work well on anyone - very easy to use! Color is absolutely beautiful and rich?? This is the ONLY MATTE I like. It does Not dry out your lips . Great product ?? It’s a great lip cover. It goes on smoothly and feels great. I wish there were lots more colors in this formula. First, apply PALETTE ESSENTIELLE Conceal – Highlight – Color as needed to create an even-looking complexion. Add JOUES CONTRASTE in Quintessence to apples of cheeks. Define brows with STYLO SOURCILS WATERPROOF then style with LE GEL SOURCILS for added hold. Apply STYLO OMBRE ET CONTOUR in Contour Clair as eyeshadow, then create depth by layering LES 4 OMBRES in Clair-Obscur on eyelids. 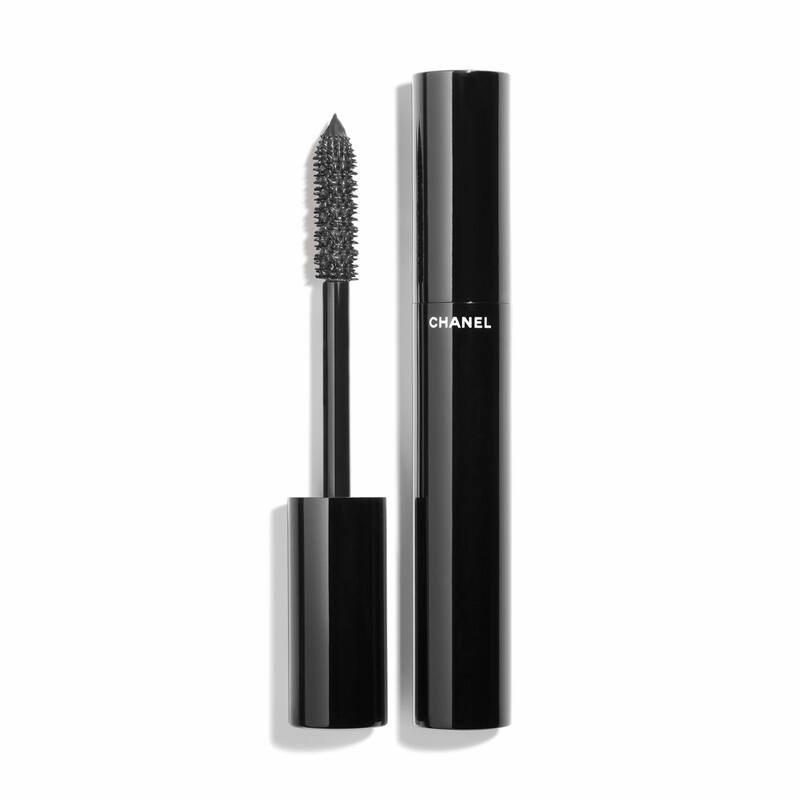 Define eyes with STYLO YEUX WATERPROOF in Noir Intense and finish with LE VOLUME DE CHANEL in Noir on lashes. 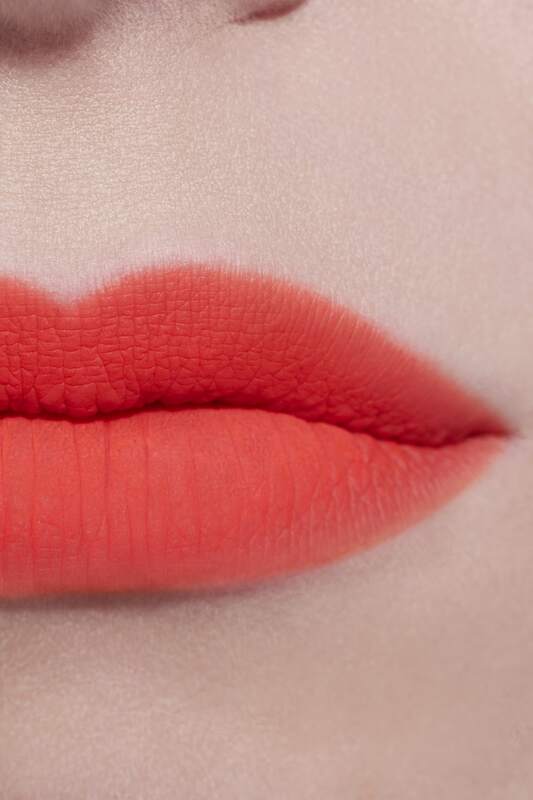 Add ROUGE ALLURE LIQUID POWDER in Invincible to lips for intense colour with a blurred matte effect.